what’s wrong – | there's no place like gnome. Maybe I’m getting too much sleep? Or, like Banana Kay, I can only get an odd number of hours of sleep to be rested? 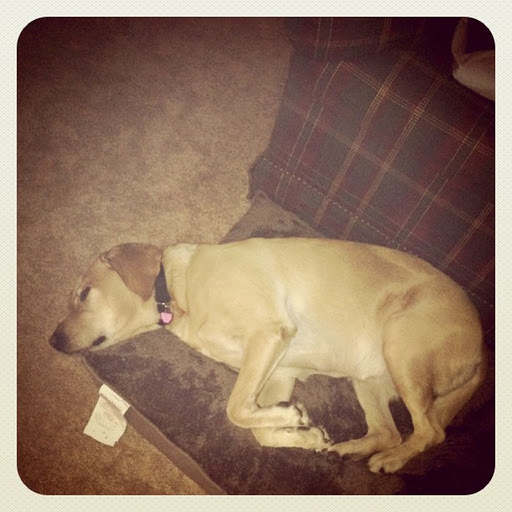 Or perhaps it’s just me seeing Mabel sleeping all the time that makes me wish I was in my bed. ← a list of cliches.